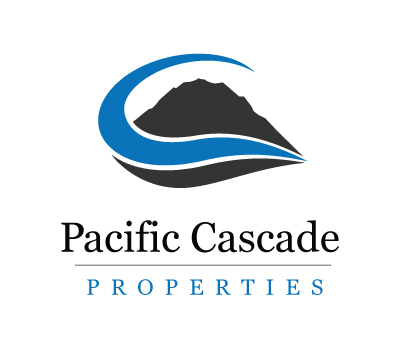 Would you like to link to my Tacoma real estate web site? By filling out information about your web site below, I will be happy to cross link with you. Please use the code below in order to create the correct link to my real estate web site, and fill in information about yours. Thanks and any and all referrals are greatly appreciated.